The MSAC is administered by a Board of Directors made up of women from the Montreal area. 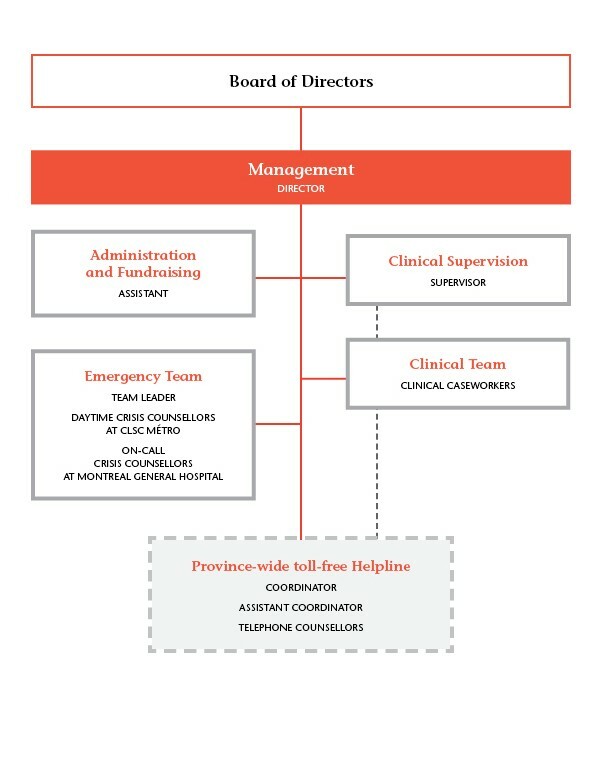 Daily management is handled by the centre’s Director, who looks after all the operational aspects of the organization. Various weekly, bi-weekly and monthly meetings of the members of the different teams working at the MSAC help to assure its smooth operation.